New Taipei City, situated at the center of Northeast and Southeast Asia, less than five hours by plane from major Asian cities, such as Tokyo, Seoul, Beijing, Shanghai, Hong Kong, Bangkok and Singapore, provides maximum convenience for business communication, market expansion, logistics and transport within the region. With the global economy gradually shifting to Asia, and multinational corporations competing to expand their operations throughout this part of the world, New Taipei City’s central location makes it an ideal site for multinational corporations to establish their operational or regional headquarters. Serving as Northern Taiwan’s transportation and communications hub, New Taipei City boasts a vast land area, large population, and abundant resources, and possesses the potential and ability to integrate regional resources. 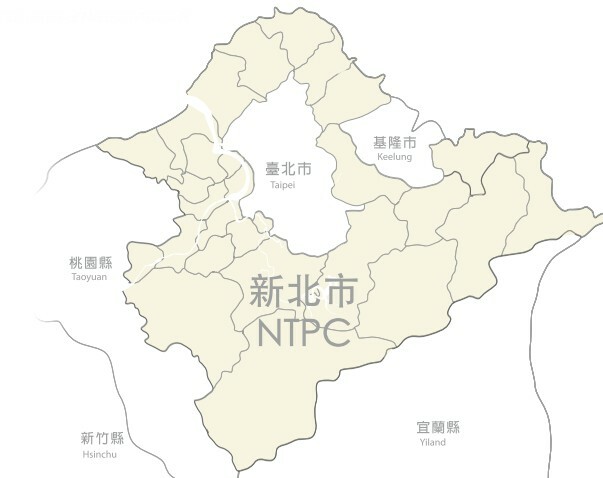 The City has maximized its competitive advantages by joining with neighboring cities and counties such as Yilan County, Keelung City, Taipei City, Taoyuan County, Hsinchu County, Hsinchu City, and Miaoli County in establishing the “Northern Taiwan Development Commission” to facilitate inter-regional cooperation. 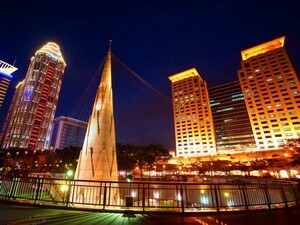 New Taipei City is a large municipality with a vast hinterland. Each of its subregions has retained its own culture and characteristics. 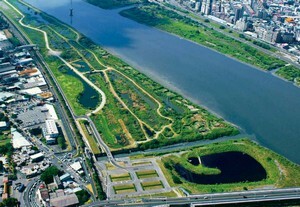 There are various plans for urban renewal and revitalization, which will facilitate urbanization in the region and create a more sustainable investment environment for businesses. To meet the demands of urban economic development, the City government plans to revamp the New Banqiao Special District and the Xinzhuang New City Center, which will in turn, boost development through optimization of the business environment and the economic policy infrastructure. In addition, New Taipei City will work with Taipei City to further strengthen the political and economic status of Northern Taiwan.